With some exceptions (white chocolate in fresh ginger ice cream, caramel corn, marshmallows, and candied peanuts, for example), I tend to like things that aren’t too sweet. That occasionally confounds people because I’m a baker and I am no stranger to sugar, honey, and maple syrup. But I tend to gravitate toward things that get their flavors courtesy of chunks of bittersweet chocolate, a swirl of dark caramel, a squeeze of tangy citrus, or a jolt from coffee. And I also like anything that highlights seasonal fruits and berries, which tend to straddle the sweet-tangy side, as apricots, plums and berries sometimes do. 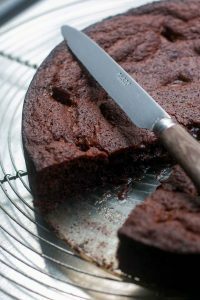 A frequently asked question I get is about dialing down the sweetness in desserts, and as a recipe developer and tester (and taster! ), my response is that I test recipes with various quantities of ingredients (from butter and flour, to sugar and leavener) until I get it to where I like it. I was recently reading about the test kitchen of Ottolenghi, and one of the collaborators on their cookbooks said, “If something says 1/3 of a teaspoon, you’ll bet it’s been tested with 1/2 of a teaspoon and a 1/4 of a teaspoon.” Like other recipe testers, I go through the same thing, testing and tweaking as I go. So if you ask me if you can change it, I don’t advise it because I’ve already tasted it a number of ways and like it best the way I present it. For those who like things on the less-sweet side, like me, when I read about these Pickled Preserved Strawberries, I knew I had to make them. 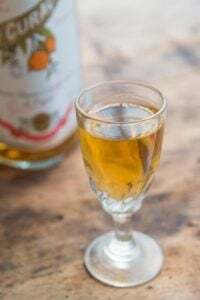 The idea of a shot of vinegar, along with sugar and spices, sounded like something that would be right up my sweet/sour alley. Another thing that the recipe had going for it was that it was from Seven Spoons: My Favorite Recipes for Any and Every Day, a beautiful new book by Tara O’Brady, of the blog with the same name. There are a lot of beautiful food blogs out there, but Tara’s always stand out for her straightforward, yet striking images of the ingredients and the finished dishes. She’s developed a distinctive style of writing and taking pictures, and it carries through her book just as perfectly as it does on her blog. 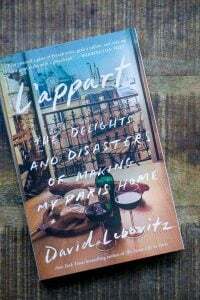 I read the book cover-to-cover and when I was making this recipe, as I usually do when sharing a recipe from someone else on the blog, I rewrite it in my own words. However, I found myself writing it out, then cross-checking with the book, finding that she had already chosen the exact same words. So she is a woman after my own heart, and as well as my stomach. Seven Spoons is one of those rare books where every recipe is something that I want to make. 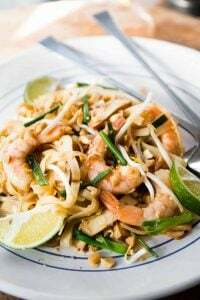 Tara takes cues from lots of cultures, which is evident in her clever use and mix of spices, flours, flavors, and textures that punctuate her recipes. And she’s got a “clumpy” (!) granola that I’ve got my eye on, as well as a rye crumble topping enclosing a summer fruit crisp that looks exactly like something I want to make, and top with a scoop of vanilla ice cream. But I was most intrigued by these strawberries that are slightly pickled and couldn’t get them out of my head, so they moved to the head of my list. 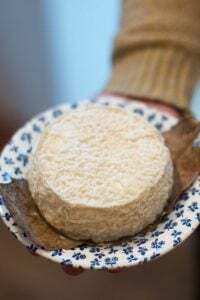 The initial macerating preserves their intense red color and the beguiling mix of spices and sweet-sour contrast of the preserves make them a natural to serve with cheese, although I could certainly imagine them with pâté, or slices of roast or grilled pork as well. If you’re expecting this to taste like jam, you’d be half-right. It helps to think of these pickled berries as a condiment rather than jam or a sweet dessert sauce. My initial tendency was just to eat them right off the spoon, and leave it at that. Nonetheless, I served them with fresh goat cheese, which made a fine dessert. And another time, I spooned them over apricot kernel ice cream (from My Paris Kitchen), which was also a winning combination. I imagine they’d be nice with some yogurt, my white chocolate-fresh ginger ice cream that I linked to above, or even spooned atop some goat cheese custard. The sweet/savory possibilities are endless. Adapted from Seven Spoons by Tara O’BradyTara originally called for coriander seeds in her recipe, and I swapped out allspice since I like the sharp kick of allspice berries. You could use anything from star anise to cinnamon either along with the allspice, or swap out whatever spices you think that you might like. I would avoid going with too many though, as you want to flavor of the vinegared strawberries to be front and center. She also uses Champagne vinegar, which is not so easy to find in France (they don’t like the name “Champagne” to be associated with vinegar!) So you could use that in place of the apple cider vinegar that I used here. Although I’m not a fan of it on salads, a couple of discrete drops of balsamic vinegar will enrich the flavor, if you have any on hand. 1. Juice the lemon and pour the juice into a small nonreactive bowl. (Save the lemon halves.) 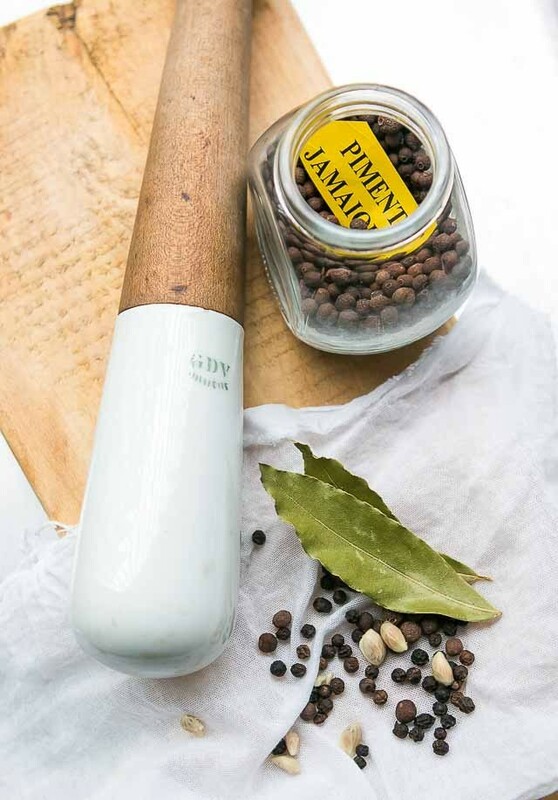 Put the seeds in a piece of cheesecloth along with the peppercorns, allspice berries, and bay leaves, and give it a few whacks with a hammer or rolling pin. Add the bag to the lemon juice. 2. Cut the strawberries into quarters, or if they are small, you can cut them in half. If you have a mix, cut them all so they are approximately the same size. You just don’t want them too small. 3. 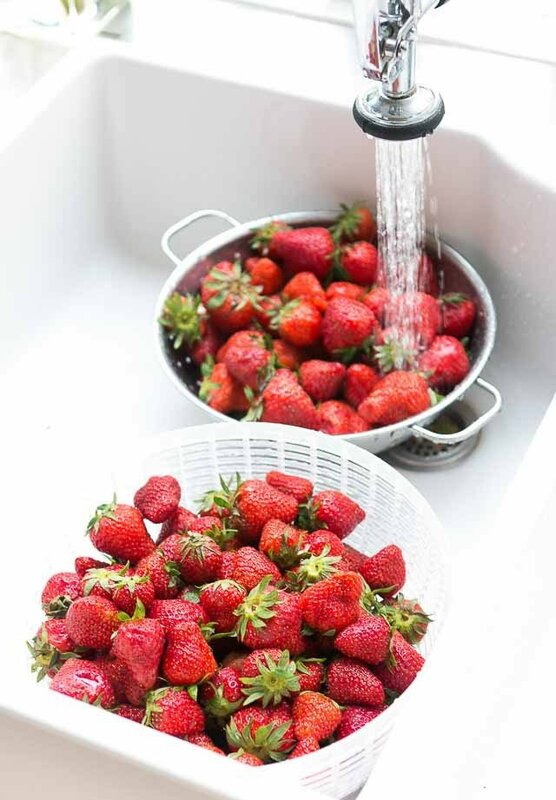 Toss the strawberries in a separate bowl with the sugar, vinegar, and salt. Cover and let sit at room temperature for a few hours (2-3), stirring occasionally. 5. Add the lemon juice, the spice bag, the reserved lemon halves, and the butter to the strawberry juices in the pot and cook over medium-high heat until the juices begin to thicken, about 6 or 7 minutes. 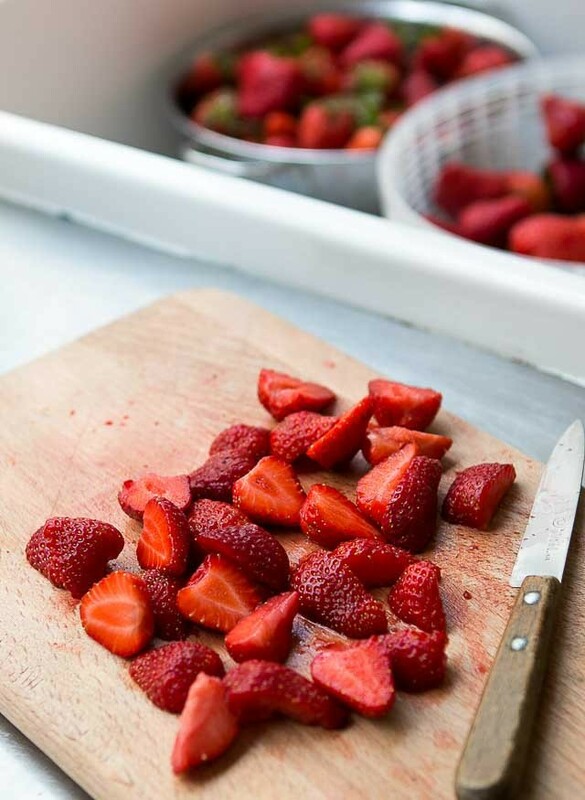 Add the strawberries and continue to cook, stirring gently every so often, until the berries are plump and softened, but not bursting apart. It will take about 8 to 10 minutes. You want the berries to remain in fairly distinct pieces. 6. Remove from heat, then discard the spice bag as well as the lemon rinds. 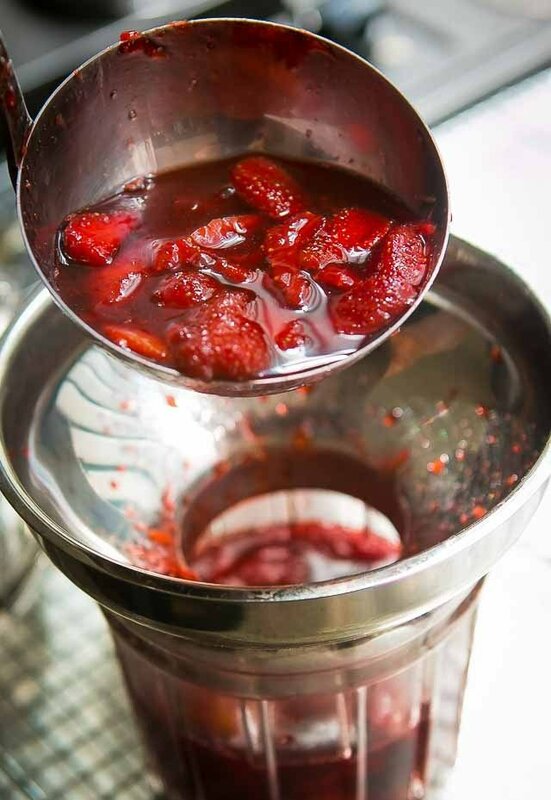 Grind a bit more black pepper into the strawberries and ladle them into jars and cover. Storage: The pickled strawberries can be kept in the refrigerator for up to 1 month. If you wish to can them, check the guidelines and directions at the USDA website. Also – champagne vinegar isn’t easily available in France???? But anyway. Would that work? 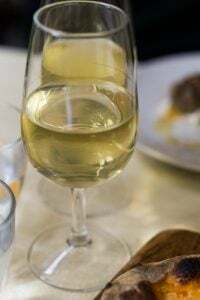 According to Tara, you can use other vinegars, including red or white wine vinegar. Since each vinegar is different in sharpness and acidity, you can adjust the recipe to taste. I have not tried this with other fruits, but if you do, let us know how it turns out! I didn’t have strawberries but I have an abundance of Santa Rosa plums from our backyard tree, so I used those. The result: Yummmmm! So far Strawberry Vanilla Jam and Strawberry Balsimic Jam are in the fridge. 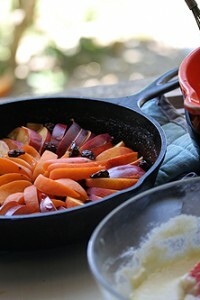 Better hurry to make these to make room for the Apricots and Cherries! Love your jam jars. Where do you find them all? This looks wonderful! We get so many strawberries in the summer and I love finding even more ways to use them! This sounds lovely; I can’t have it, sadly, because of allergies, but that doesn’t stop me from reading about it. I did notice that you call for 1 pound strawberries = 900g. One pound = 450g, sooo… does the recipe call for 1 or 2 pounds of fruit? hng23: One day, we’ll all decide on the same system of measurement – in the meantime, yes, it’s 2 pounds of berries, or 900 grams. thanks. You have one of my most favorite tools – the large funnel for filling jam jars. Mine is not so elegant – it’s plastic – but it gets a very specific job done very well. Keeps the rims of the jars clean so that if they are to be sealed, they will make a good seal. 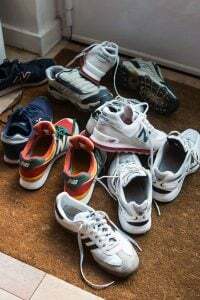 I still wipe them with a clean damp cloth, but that is must a carryover from my Mother’s training in fastidious preserving. The recipe sounds interesting, but we don’t have an excess of strawberries beyond what we can eat fresh. If I were still buying lug boxes at the fields in Oxnard (CA) I’d probably consider it. I love pickled fruits – my mother used to make whole pickled peaches which were generally served with meat or foul. The wonderful preserving book by Kevin West, “Preserving the Season”, suggests mascerating fruits and berries before making any jam and it helps retain the shape of the fruit as well as colour. I also love pickled Montmorency cherries, with pretty much the same pickle quantities that you suggest – out of this world with pork! BTW, I would think sherry vinegar would be a bit too strong in a pickle, although perhaps in smaller quantities it could give a great “kick”. Thank you for you wonderful books and blog! Oh dear – that should have been “fowl”. Spellcheck strikes again! 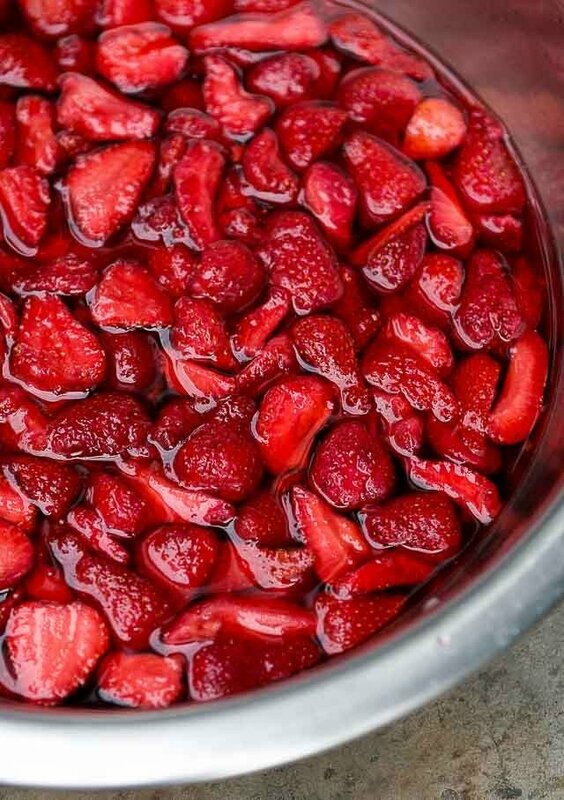 Strawberries and vinegar are also good candidates for making strawberry shrub syrup (for future cocktails)! Was in Norway last week and had venison carpaccio marinated in fresh strawberries…talk about a marriage made in heaven! Looking forward to trying this new take on strawberries. Could you please clarify? You say to juice the lemons, reserving the rinds, then boil the rinds with the strawberry juice, etc. Are you meaning to include the pith? or strip the peel and add to the juices? Thanks! This sounds wonderful. You add the entire halves; skin, peel, membranes and pith. I updated the wording in the recipe to make it more clear. Appreciate your speedy reply. Will do. I just made your strawberry rhubarb compote, served to company with buckwheat pancakes yesterday to rave reviews. I’m new to rhubarb and knew I could count on your recipe. Thanks, David. David, my slim little vintage Harrod’s book of recipes for preserves, etc., calls for that whole lemon rind to go in and boil with the juice. It does make a wonderful difference. Oh this looks good. Coincidentally, I just made a pluot jam with apple cider vinegar and Galliano this weekend and had resolved to add vinegar to more jams. This looks perfect for the quart of strawberries I picked this weekend. And if I can get out and pick some more I might try a jam version of this as well. Looks good! I made a spinach salad with raspberry vinegar and strawberries last night, I really liked how the vinegar complimented the strawberries. Your photo shows two bay leaves yet none in the ingredients? Sorry I see the bay leaves are added now. Your pickled strawberries sound delicious and look amazing with those gorgeous red-all-the-way-to-the-center strawberries. I’m also drawn to the spice, sweet and vinegar combination. Especially after having just made (and totally loving) a batch of Rhubarb Chutney that included red wine vinegar, fennel, coriander, mustard seeds, red pepper flakes and honey. So if you ask me if you can change it, I don’t advise it because I’ve already tasted it a number of ways and like it best the way I present it. 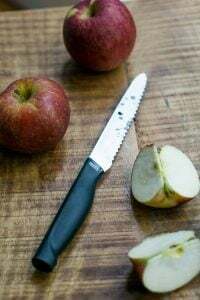 I certainly respect your meticulous testing process, and with your recipes I tend to do what you suggest and try them first as written before making any changes. With other recipes, since I learned that sugar doesn’t have a structural role in cakes, I’ve tossed that out the window when it comes to baking and now in most cases cut the sugar by a minimum of half for my first try. This sounds extreme, but so many modern recipes contain vast amounts more sugar than recipes in my collection from thirty or more years ago (up to 500g in a single cake in some cases!) that I figure I can get away with it and so far, I have. Hi Gavrielle: It sounds like you have some experience baking and making substitutions, and can tell what you can cut or reduce, and what can’t. People ask me about cutting sugar in things like ice cream and jam recipes frequently. Sugar keeps ice cream softer so if someone reduces it, they likely won’t be happy with the icy result and with jam, it helps the jam set and it won’t set unless a certain proportion of sugar is used. I test recipes with various amounts of ingredients (leaveners, sugar, etc) and people can certainly adapt them as they see fit. But I’m so often asked about changing the ingredients in a recipe that I’ve worked on until I’ve gotten it to where I like it, that I can’t recommend someone changing it too much because I like it as is. (Sugar in cakes is less for structure, more for flavor and moisture.) But as you’ve pointed out, you do it a lot so you know what to expect. Thanks for chiming in! I thought it was just me – I have despaired that every recipe I’ve tried from a highly-acclaimed baking book has been overly sweet. Being on a medical diet, I have the additional problem of not being able to add acids to balance the flavors out. If I cut back even more of the sugar than before, should I add milk or butter for moisture? 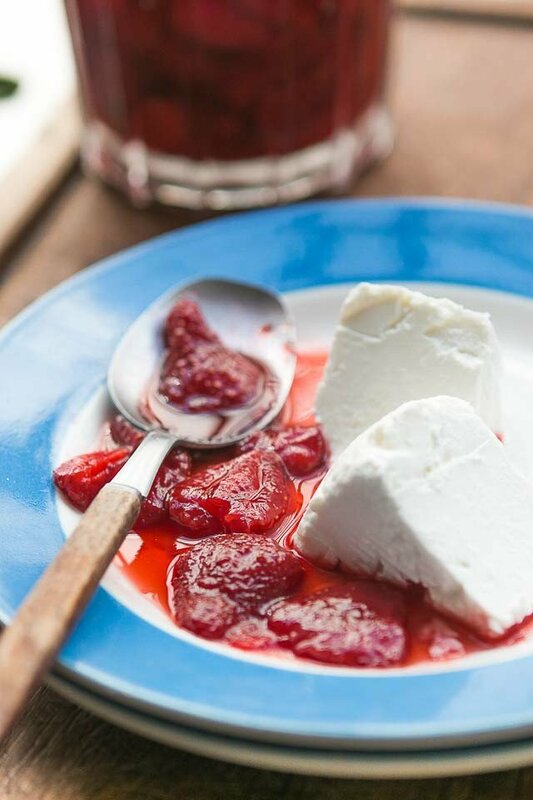 Never thought about pickling strawberries, and I bet they would be good topped with a dollop of mascarpone and possibly atop a grilled ciabatta slice. How funny, I read this post this morning and this evening while looking for strawberry recipes on the New York Times Cooking site, I came across this recipe for Pickled Strawberry Preserves. It uses the same spice profile, more or less. Who knew that this was even a thing. Can’t wait to try! Made these this afternoon and served them on venison chops. Delicious! The brine was delicious in a soda, too. We’re short of strawberries this year (too wet), but we have a glut of red currants, so I’m going to try this recipe with those instead, maybe upping the sugar a bit because they are so tart. How bad can it be, with maybe chorizo or black pudding or game of some sort! Maybe even lamb, or duck. This looks absolutely delicious. I can think of so many ways to use it too! The possibilities are endless! Wow! 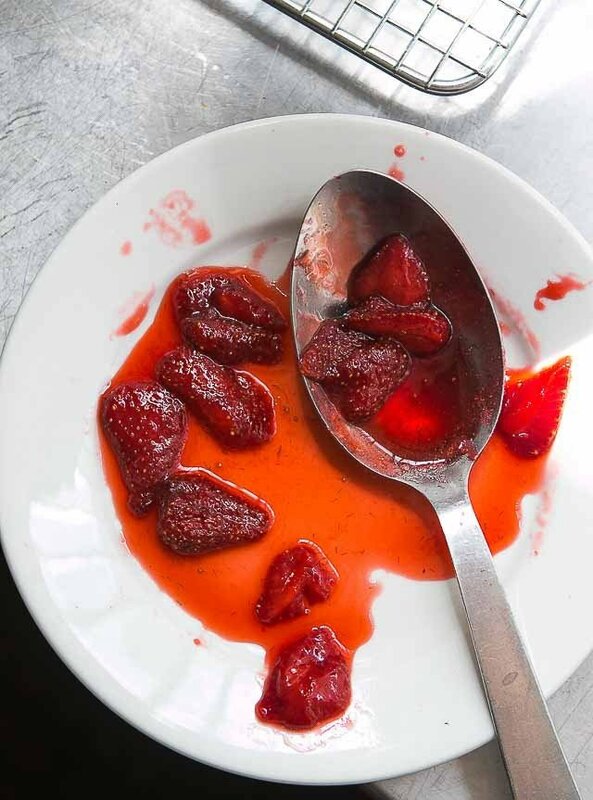 I make strawberries with balsamic vinegar, but I never thought to make pickled strawberries! I too don’t like food that is overly sweet (despite having a passion for baking sweet things). 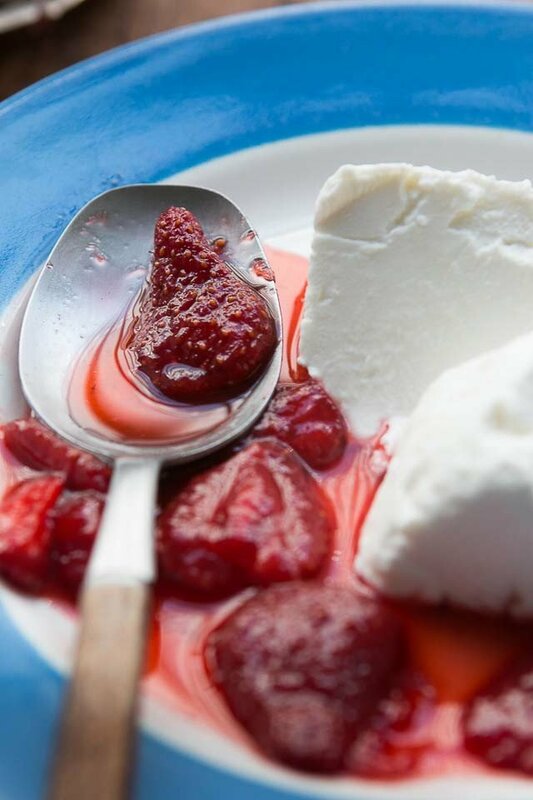 The strawberries look delicious and I can imagine that they go very well with ricotta. This is perfect because my corner market is having great prices with strawberries right now. Thanks! This is genius all around. I love the idea of pickling berries for preserves, but am also ogling over the strawberry + coriander combo. Just read a news story that the heatwave has knocked out power in parts of France. Phew. Definitely have lots of ice in your rose’. Funny, I ‘m on your site today because I need the red wine poached rhubarb recipe to make for a dinner party tomorrow. I have Seven Spoons on my shelf to review, and now that both you and Deb at Smittenkitchen have great things to say about it, I’m going to go grab it right now. David, I made these yesterday and they turned out beautifully. The lemon juice and pickling spices gave the berries a complexity that was delightful. And thanks for suggesting your goat cheese custard (which I hadn’t made before). It was so easy to make and the creamy custard contrasted wonderfully with the tang of the berries. And yes, I used cream, and the result was both sensibly sized and immensely satisfying. Thanks again and Happy Fourth of July! My friend and I just made a double batch of this jam. We had one question. 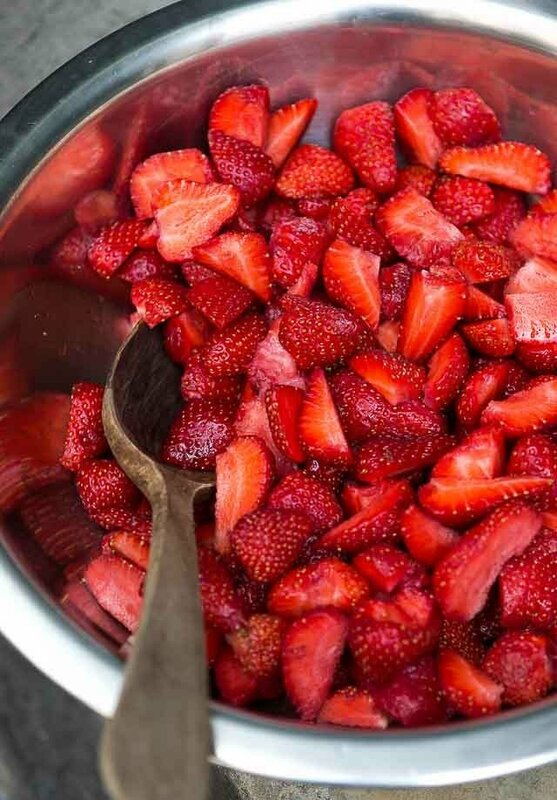 After you add the strawberries to the pot, should it return to a boil? On Med. high heat, our batch was hot, but never returned to a boil in the time you give. We think they taste great, but wonder if they will be thick enough. We had a little extra juice and I think I will try it with a little club soda as a British style shrub. Since the heat is medium-high, it should return to a boil. Of course, different stovetops are vary, but it should cook during that final stage at a good clip/modest boil, to thicken it. However it won’t be like jam but will remain a bit runny, as shown in the photo. And yes – make that shrub! 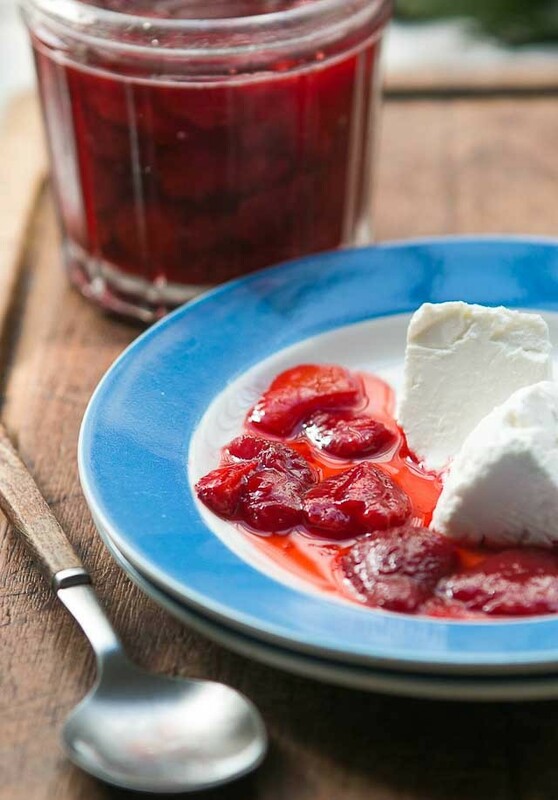 Made your wonderful Strawberry Preserve for a 4th of July luncheon to accompany our favorite cheeses and it was enjoyed by all. Thanks for all the great recipes. Keep getting requests from my co-workers for that ginger cake..which I make at least twice a year..or more. What an excellent way to preserve strawberries! 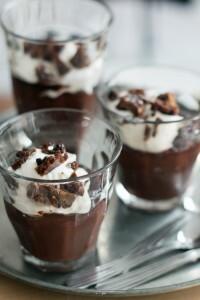 I love this recipe and will be making it soon! I made for July 4th and paired beautifully with the angel food cake and vanilla ice cream. I can’t wait to go home and try these! I just finished a batch of black currant jam (with some random white currants and gooseberries) using your recipe, and I’m sure this one will be a hit as well. Love the new website format!